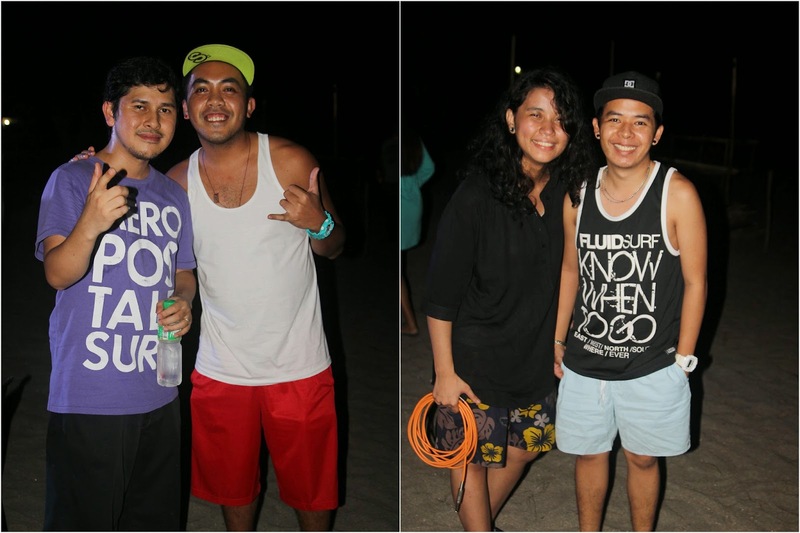 It was December of 2013 when me and my friends attended a surf and music festival in Zambales, an event called Surf For Life, for the benefit of people from Guiuan, Samar. 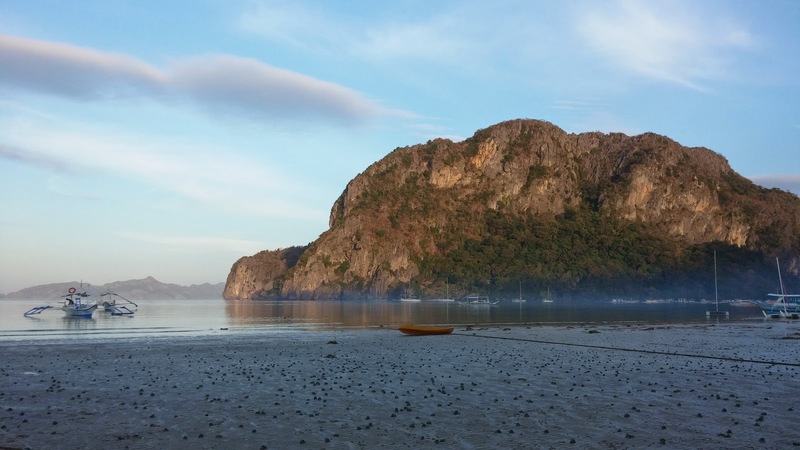 The event was held in Crystal Beach Resort in San Narciso, Zambales. I've never been to other resorts in San Narciso, in fact I haven't explore Zambales that much. But, I feel like when you're in Crystal Beach its like hitting two birds in one stone. 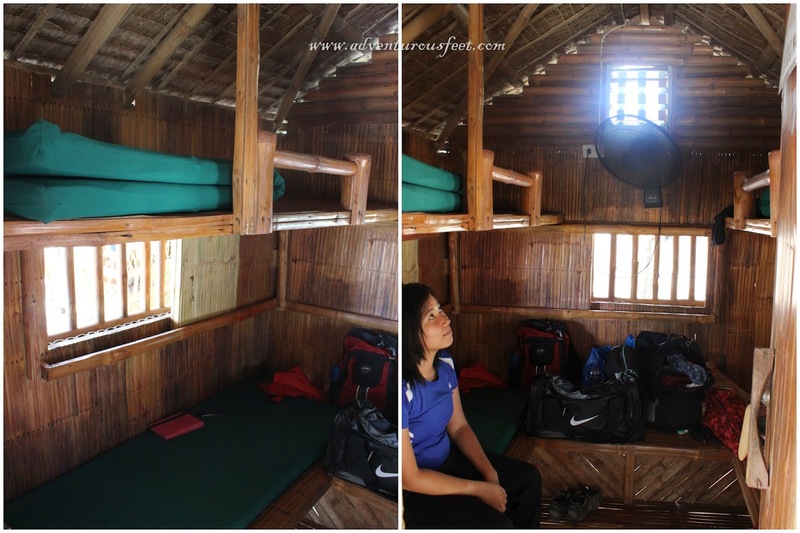 You get to experience camping or sleeping on a nipa hut but the resorts facilities are merely available for your convenience. 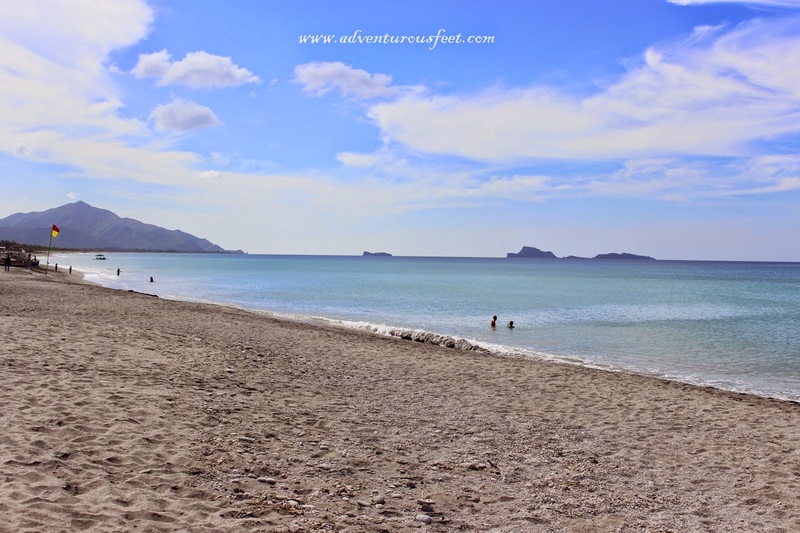 How to get To Crystal Beach Resort in San Narciso, Zambales? Take a Victory Liner Bus going to Iba/Sta. Cruz. Make sure to tell them to drop you off in San Narciso, Zambales near municipal hall or near the church, which is just in the main road. From there take a tricycle and tell them the name of the resort. Transpo is more or less Php 300, and travel time is 3-4 hours. Upon arrival, we immediately check out the resort. There's a long stretch of light brown to grayish sand which I think is the typical color of sand in Zambales. The beach fronting the resort is clean and well maintained. There are available open cottages by the beach called Tiki Huts. These are for rent so we didn't bother to sit in here. There were no waves when we arrived and the weather was really hot, that we took the time to rest, relax, and explore before taking a dip in the sea. 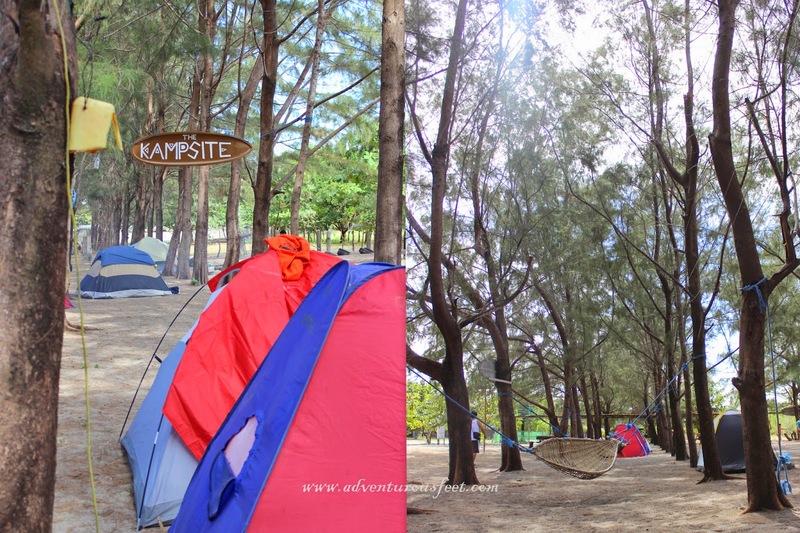 In Crystal Beach Resort, there are numerous available accommodation if you're not into camping. We weren't able to prepare tent for the trip so we decided to book the cheapest accommodation available. The cottage like this can occupy four people like a double deck. It has balcony too. Beside our cottage is the Kampsite. This is where tents are set up. Setting up the stage for Surf For Life Music Festival. For lunch, we headed on King Solomon's Hall. It's an open dining area where food can be ordered. There are also ac rooms available for those who are not into camping. Few hours before sunset, we went ahead to the beach for a swim. There are small rocks that could hurt your feet, it is probably best to wear aqua shoes. Kayaks are available for rent too. We rented one, and used it alternately among us. After freshing up and eating our sumptuous dinner, the Surf For Life festival is on! There are numerous performances from Inky De Dios, Indio-I, The Out of Body Special and more. There were games with prizes where my friends had the guts to join, we're probably the most active group. Makukulit, magugulo! Pat dancing to the tune of Whoops Kiri. He won a bag! Los Magno with his band The Out of Body Special. He's part of the song XGF by Spongecola. One of the best thing I can still remember about the festival is how JB De Leon hosted the event. Very entertaining and cool. Do you remember the Cardio Boys with Teddy Corpuz of (Rocksteddy)? Yes, he's part of that group. By far, the best host I can think of, and I think he's just doing that for fun, eh. JB De Leon and the gang! The next morning we woke up early to maximize our stay. There were waves to surf but most of us chose to rent some boards to swim and ride with the waves. 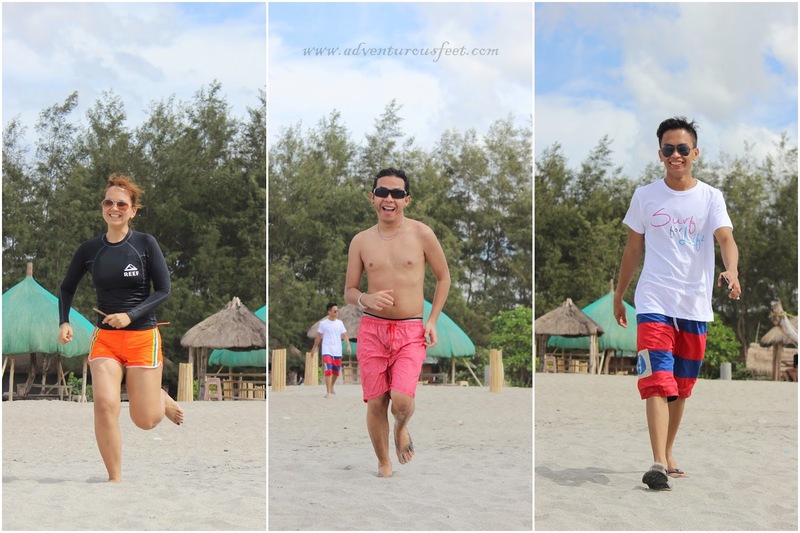 Aside from surfing, the trainors got excited with the waves and did some skimboarding. Skimboarding is also a water sport, unlike surfing, skimboarding begins on the beach by dropping the board onto the thin wash of previous waves. Skimboarders use their momentum to skim out to breaking waves, which they then catch back into shore in a manner similar to surfing. Indeed it was a fun weekend!